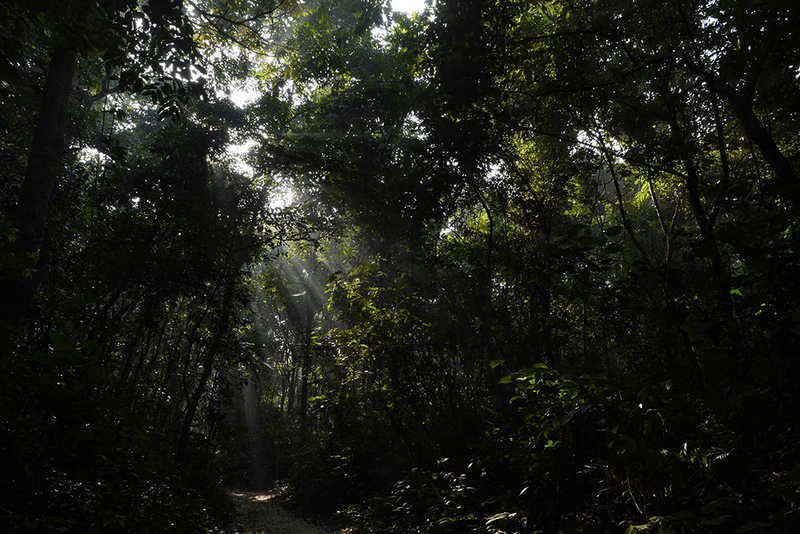 Declared as a National Park in October 2009, Khadimnagar National Park encompasses 678.80 hectares of hilly land. 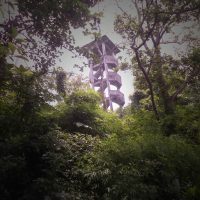 It is located about 15 km from Sylhet city in Khadimnagar Union of Sylhet Sadar Upazila. Khadimnagar is surrounded by six tea gardens. 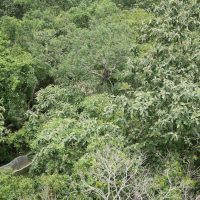 About three quarters of the Park is planted mixed evergreen forest, and the rest is degraded hills with grasses. 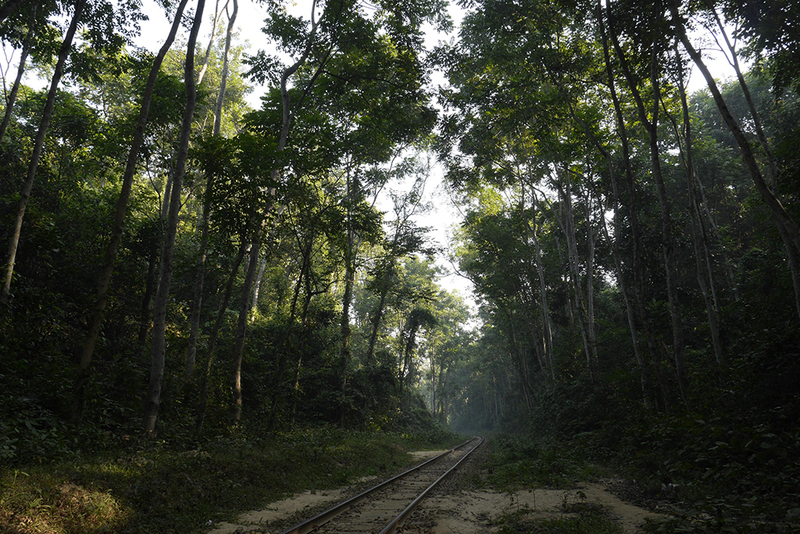 The plantations of the park are gradually restoring forest. 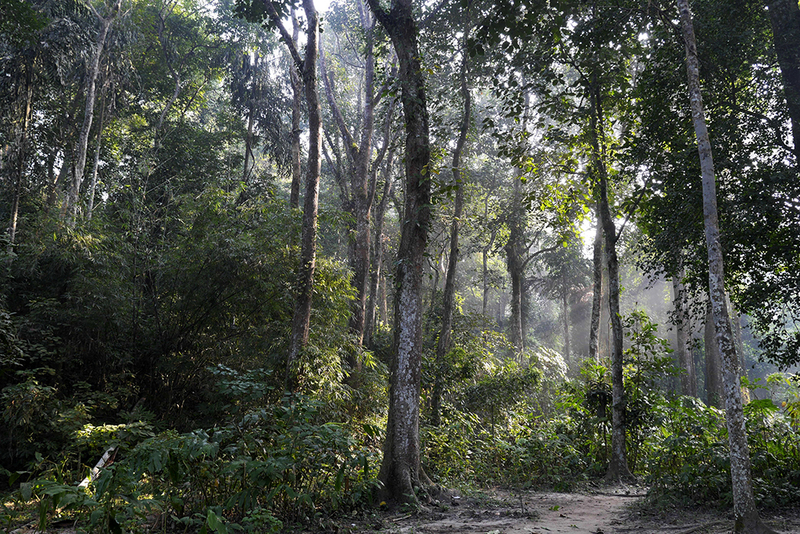 The National Park is naturally protected by tea gardens on three sides and on the other side is Sylhet cantonment. 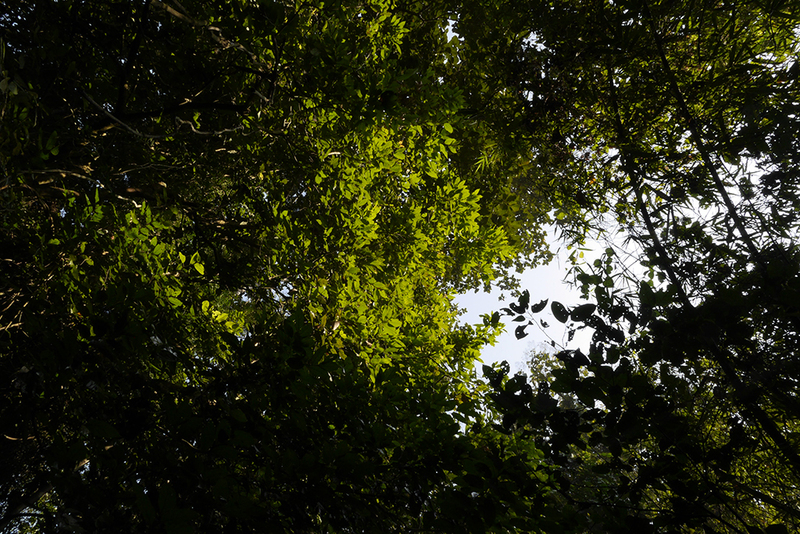 Unlike many other forests in Bangladesh, the tree cover in Khadimnagar has increased in recent decades. 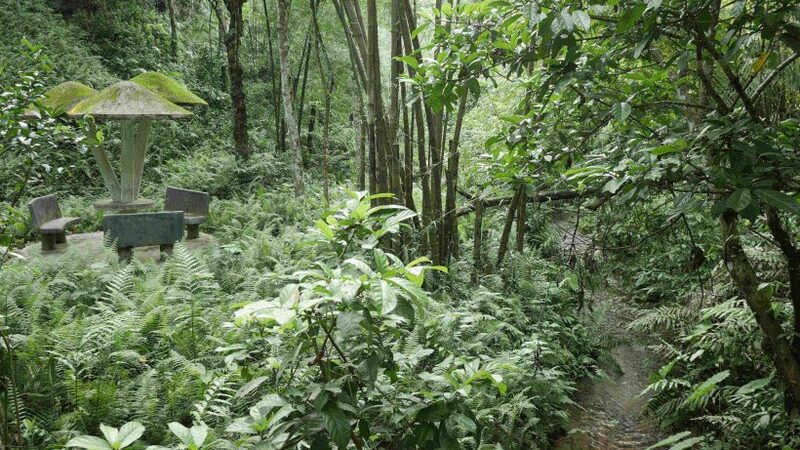 Once largely bamboo jungle, in the early 1960s the Forest Department planted trees such as Teak (Tectona grandis), Champa (Michelia champaca), Mahogoni (Swietenia mahagoni), Jarul (Lagerstroemia speciosa), Arjun (Terminalia arjuna), and Amloki (Emblica officinalis). 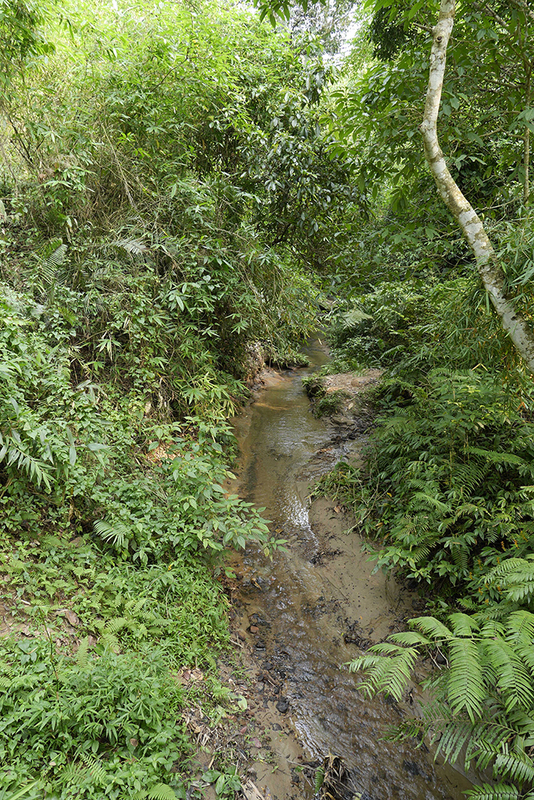 A diversity of commoner forest wildlife is present, including globally threatened Capped Langur and a population of nationally scarce Kalij Pheasant. Inside and adjacent to the National Park lives a Laleng ethnic community known to outsiders as Patra, derived from the Bangla pathor or pator meaning stone (laleng means stone in the community’s own language). Like many ethnic communities they traditionally depend on forest, but this has costs – for example they traditionally cut trees to make charcoal. The CMC works with this and neighboring communities to change their fuel use to sustainable sources and more efficient stoves. 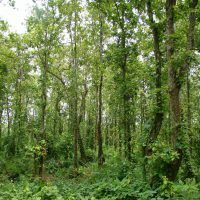 WHY IS KHADIMNAGAR NATIONAL PARK IMPORTANT? Please support this important work. This handsome relative of the domestic chicken is found mainly in forested hills and mountains and reaches its lowest altitude in Bangladesh. The males are black with a bluish shine while the females are camouflaged brown. It usually forages on the ground for seeds and fruits and avoids the threat of people. 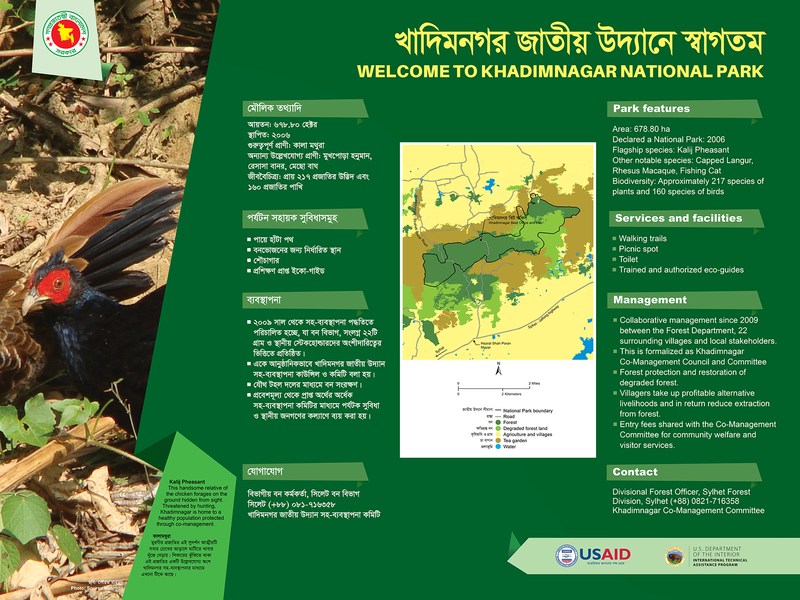 Khadimnagar is still home to a healthy population, co-management helps restore understory shrubs and protect birds from hunting. Co-management Co-management in Khadimnagar was established in October 2009.Khadimnagar CMC formally works with and includes Bangladesh Forest Department as well as all key local stakeholders including local government and of course representatives of the surrounding 22 villages who are organized into a common forum. 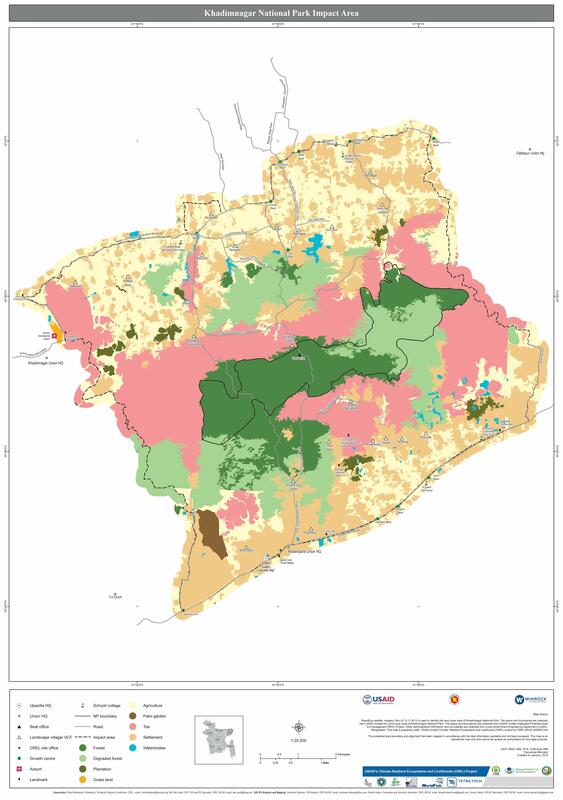 We protect 678 hectares under an overall Park management plan. Please support our efforts to strengthen conservation. 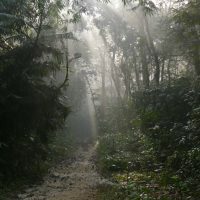 The work of Khadimnagar CMC and associated organizations involves local communities working with local government and Bangladesh Forest Department. These activities depend on support from grants and outside resources. Khadimnagar CMC has a bank account (Sonali Bank Limited, Khadimnagar Branch, Sylhet) and can receive grants from domestic sources. For international assistance, funds can be channeled through CNRS – a national NGO which has helped establish the CMC. CNRS is registered with Bangladesh NGO Affairs Bureau registration no. 841. Its programs focus on Natural Resource Management. 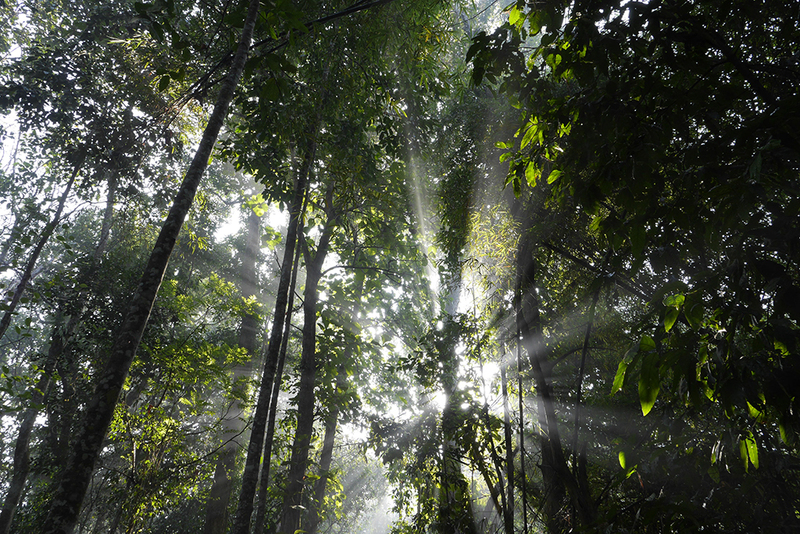 Improving forest protection through participatory approach.